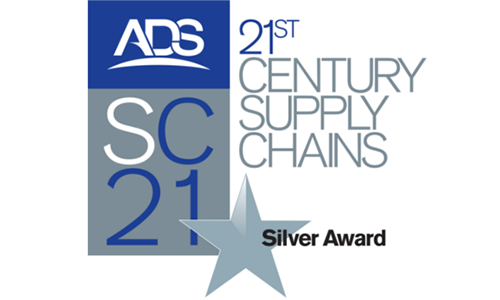 Quality and delivery performance is at the forefront of everything we do – it is our overriding commitment to meet and surpass the needs and expectations of all our customers. Propak place maximum emphasis on quality control. This combined with our innovative technology allows us to give customers exactly what they require when they need it. 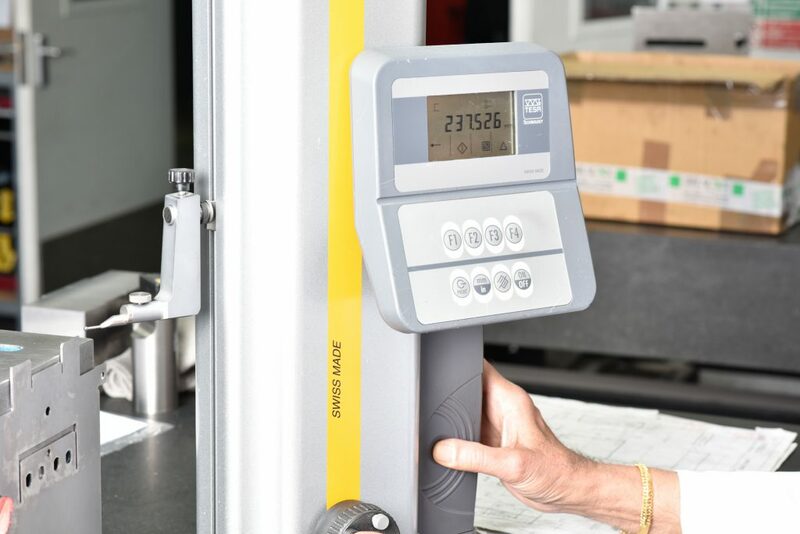 Propak has a comprehensive Inspection and Testing Department, with all our equipment is maintained to the highest quality standards of AS9100 Rev D & ISO9001:2015. Our systems comply with the most stringent of quality control requirements including the MOD, Medical and transport companies including the London Underground. 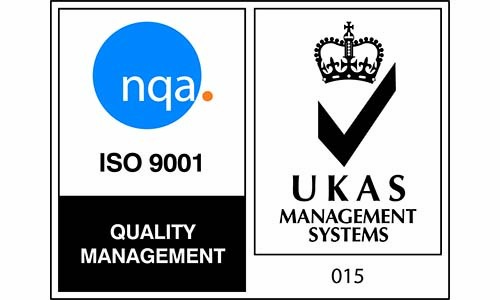 We have had our quality systems audited and approved by companies such as Rolls Royce, Fujitsu, and BAE just to name a few. 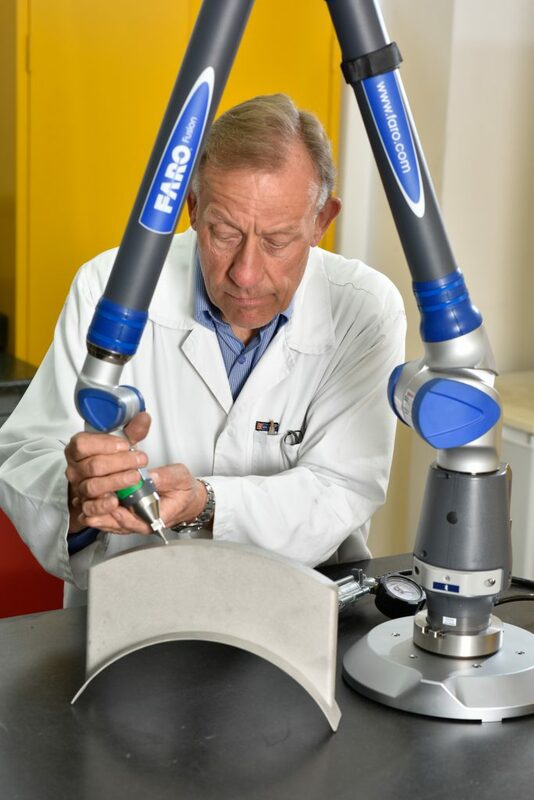 Propak’s recent introduction of a FARO ARM 3 metre 6 axis with aberlink measuring software adds another huge improvement to our already unrivalled 100 sq. ft inspection facility. Propak has the procedures in place to achieve total customer satisfaction every time. 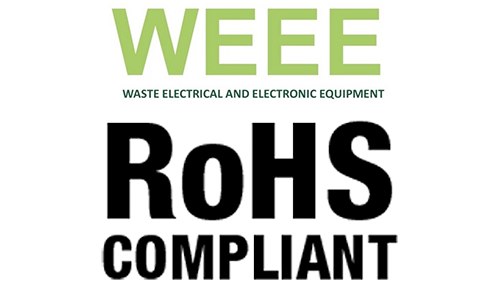 RoHS (Restriction of Certain Hazardous Substances) & WEEE (Waste from Electrical and Electronic Equipment) compliant directives already in place. F.A.I.R. 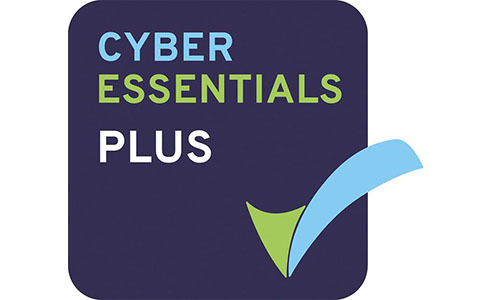 can be issued in numerous different formats to meet full customer requirements. Propak has recently been approved to MIL Standards and MBDA specifications and is now able to provide conductivity and salt spray testing for our Defence and Military customers backed up by these approvals. Our salt spray testing chambers are used for advanced corrosion testing to assess the corrosion resistance of materials and plated surface finishes. 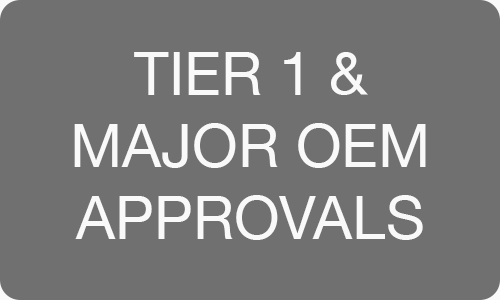 It is particularly useful for our customers in the Military, Defence, Marine, Automotive, Oils and Gas industries, allowing us to provide a fast turnaround without having to having to rely on a time consuming third party testing house which also hike prices up. Approved to MIL Standards, our conductivity testing is used to check the conductivity of plated surfaces before and after the plating process to ensure the conductivity stays within the range tested. 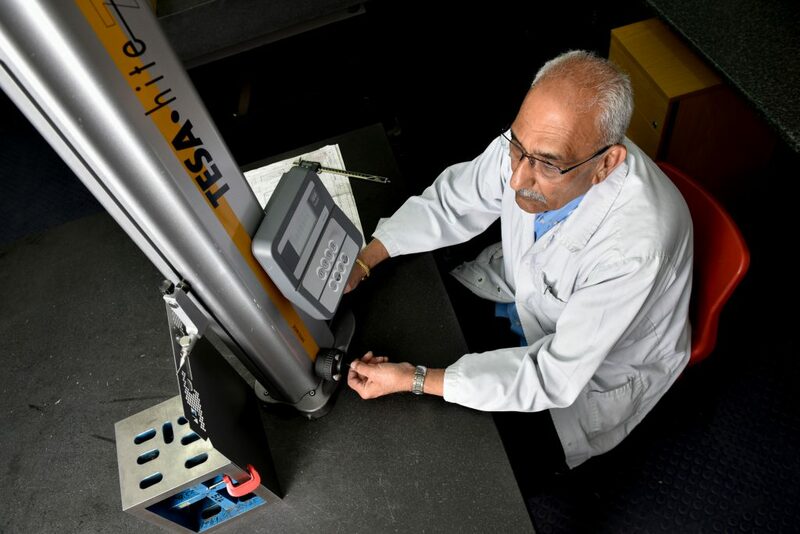 The reciprocal value of the test reveals how well the plated surface conducts electrical current and indirectly allows us to draw conclusions about changes in the metal’s composition, microstructure and mechanical properties.